We Live In A Political World: #232 / Pipedream? It’s a pipedream to assume countries will come together globally to save the planet. Since the dawn of civilization, tribes, then empires, then nation/states have been fighting like cats and dogs locked together in a crowded teeny-weeny room. The quote above is from a recent article in Counterpunch, "Hothouse Earth," by Robert Hunziker. As for the picture at the top of this posting, that is the planet Venus. The online source for the picture is a website called Space.com. 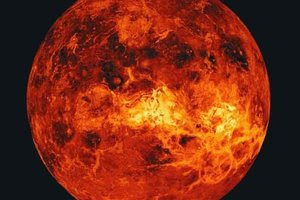 The article to which the picture is attached is titled, "Planet Venus Facts: A Hot, Hellish & Volcanic Planet." 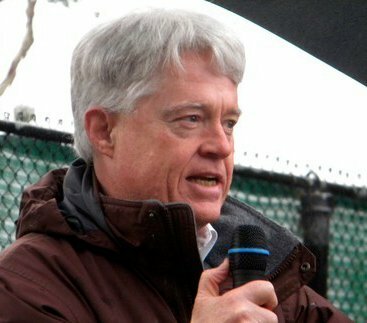 It is Hunziker's belief that we are right on the cusp of various "tipping points" that are likely to turn Earth into a planet like Venus. And as you can gather from the quote above, Hunziker doesn't think there is going to be any effective cooperative effort by human beings to prevent this from happening. Yesterday, my blog post was about "Hope And Change." Is it already too late to make the changes we must? This is what many contend. Is that right? Is it really impossible for all the peoples of this planet to cooperate, as Hunziger opines? Operating on the basis of assumptions like these lets us all off the hook, doesn't it? Are we really going to watch it all fall apart, while we tell ourselves, and each other, that there is really "nothing we can do?" Let's try to surprise ourselves! Of course, that does mean changing our lives and changing our plans.